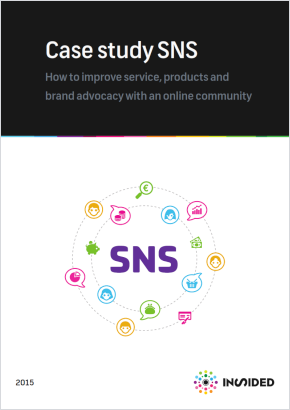 How to improve service, products and brand advocacy with an online community. At SNS, the customers determine how, where and when they take care of their financial affairs. Online, over the telephone, with a financial advisor at home or in an SNS branch. SNS stands for simplicity in finance. As accessible as possible, so that customers know where they stand financially. Consumers today increasingly rely on recommendations from friends or buyers, like themselves, before making purchase decisions. Banks have to be actively involved in these conversations to gather insights and connect with their customers more intimately - preferably by steering these conversations to their own channel.